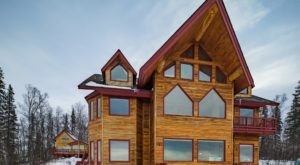 Try the rural Alaskan lifestyle and enjoy being immersed in nature at this rustic yurt cottage, a perfect place to find peace and quiet. 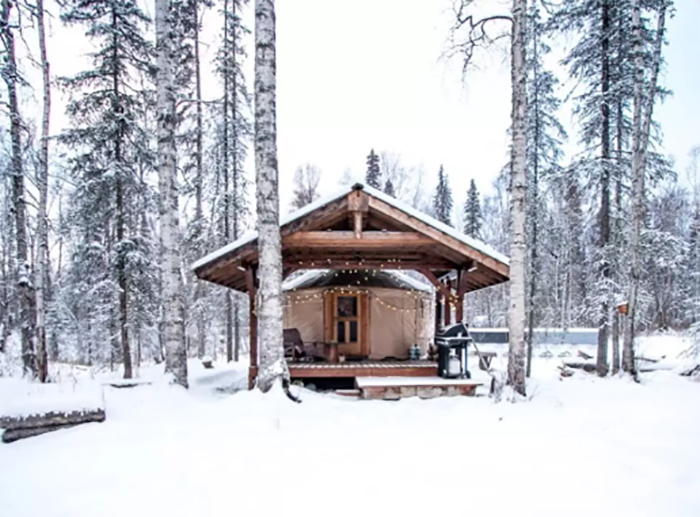 Tucked into the woods, yet accessible to the charming town of Talkeetna, you’ll love the comfort and convenience of this yurt cottage stay. 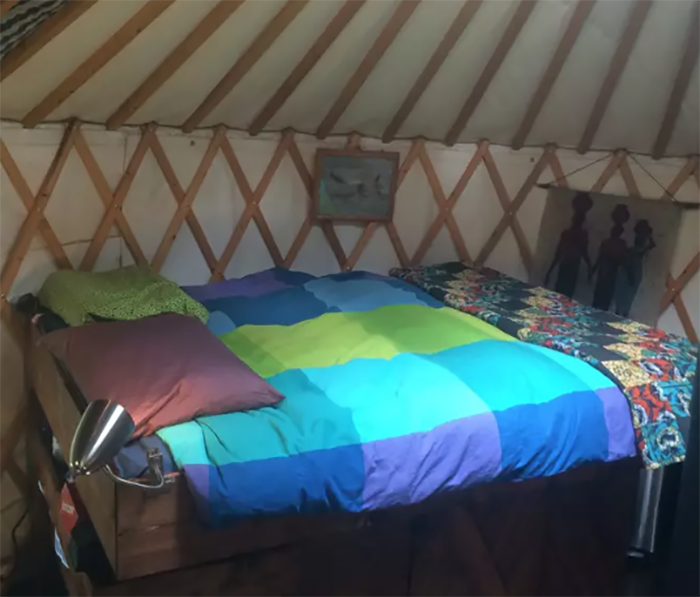 The one-room yurt has a deluxe porch, a wood stove to keep the yurt toasty, a comfortable bed and a cute kitchen to make you feel at home for a few days. 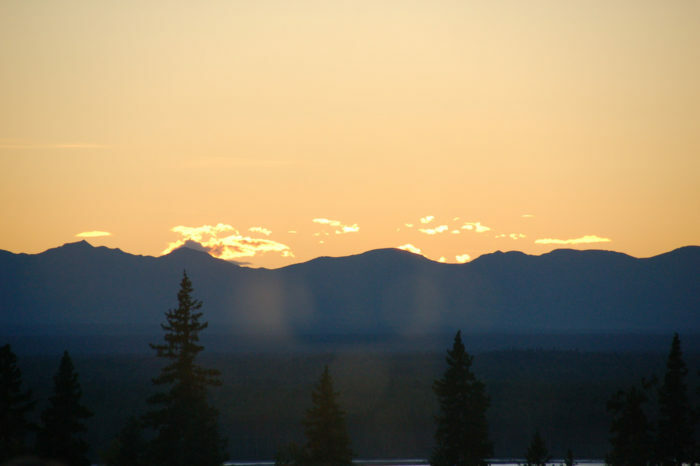 Head to Talkeetna for a fun stay in the wilderness for an awesome escape in Alaska. 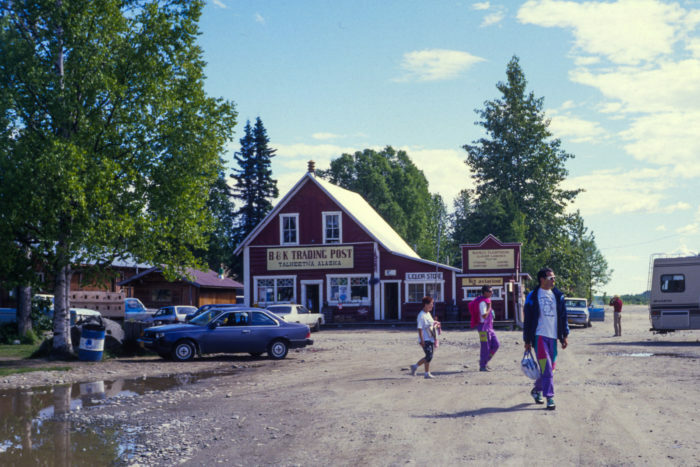 Talkeetna is a charming small town that is tucked into a beautiful river valley surrounded by Alaska's stunning Talkeetna Mountains. Visit this tiny town any time of year for an enchanting getaway. 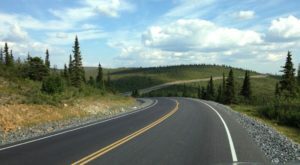 You are right in the center of the beauty of Alaska with staggering mountains, miles of pristine wilderness, and the confluence of the broad and beautiful Susitna and Talkeetna Rivers. 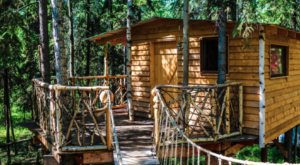 Stay at this rustic yurt cottage for a private weekend to relax in the wilderness all around you. 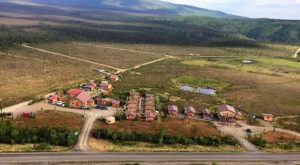 This comfortable lodging is perfect for a couple or a solo adventurer. The small yurt is complete with a cozy kitchen, a wood stove with a wood pile, and everything you need to set up house for a few days. 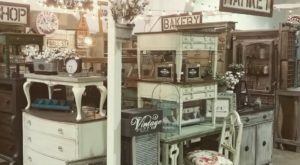 The full bed is comfortable, hand-made, and stands four feet high. The raised bed is to take advantage of the warmest area of the yurt. 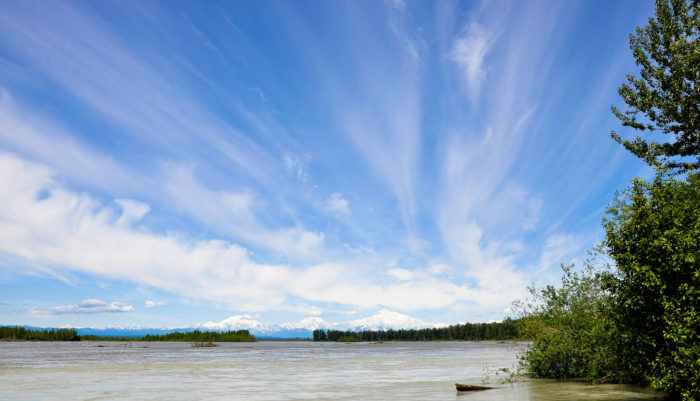 Take lots of time to explore the nearby town of Talkeetna, a classic Alaskan destination. 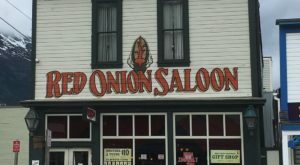 There are many delicious restaurants, roadhouses, and night life options to check out while you are in town. 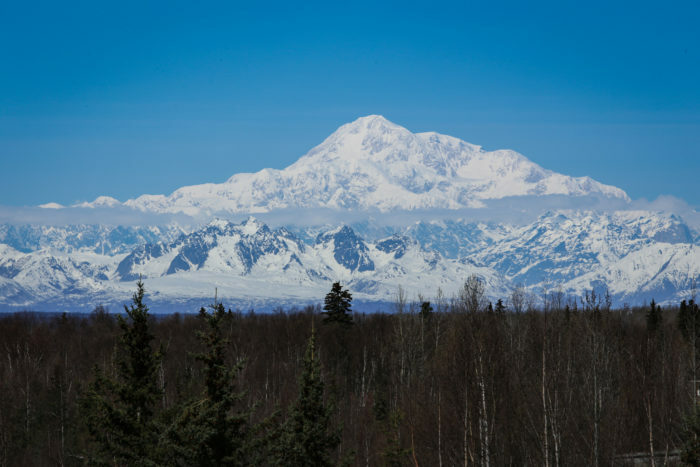 No matter what else you do, you will be in the presence of Denali, the tallest mountain in North America. 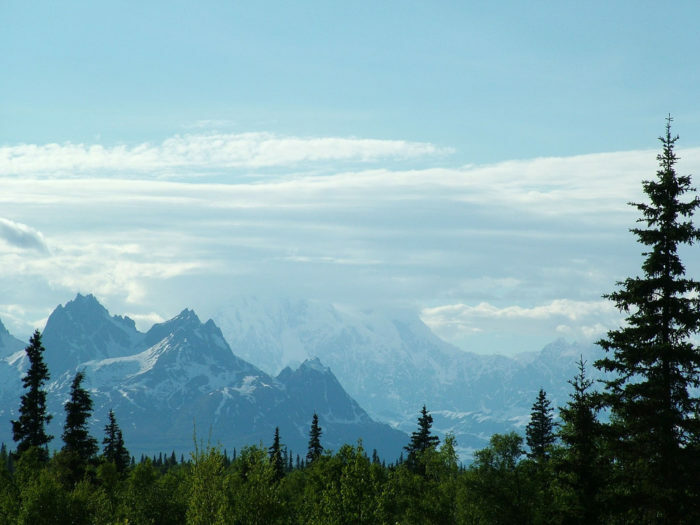 Talkeetna is the base camp for Denali expeditions and you can't help but take time to bask in the glow of the majestic mountain. 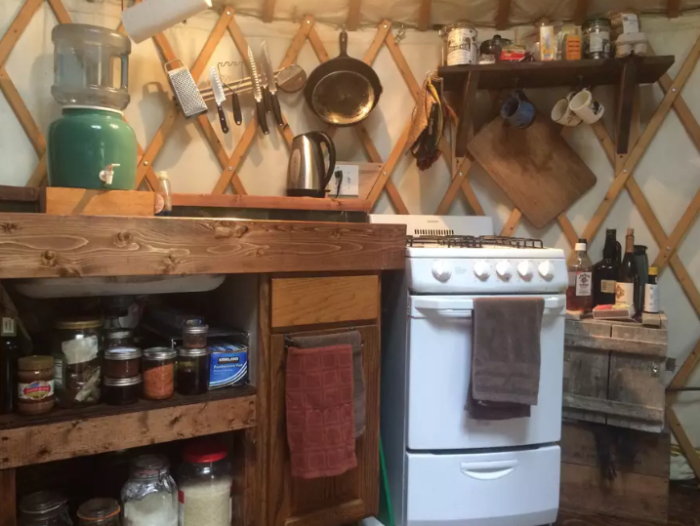 The yurt is cute and cozy year-long, and will stay plenty warm throughout the winter months with the wood stove. Cross-country skiing is a perfect activity that you can enjoy October-April. 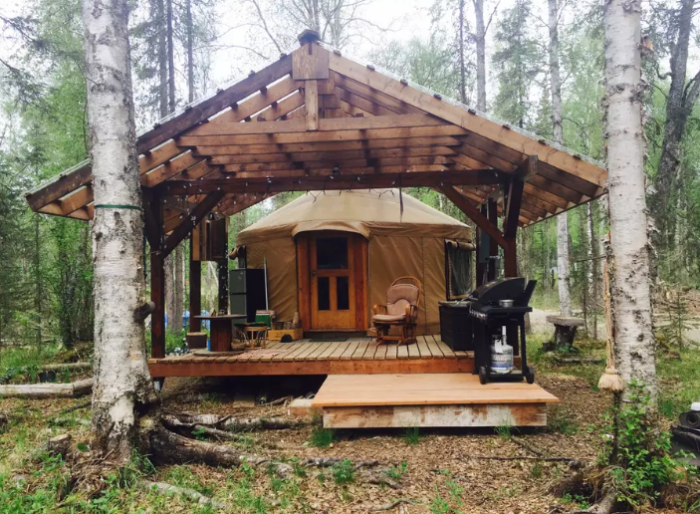 No matter when you visit Talkeetna, you will adore this yurt cottage tucked in the forests of Alaska. You will have an absolutely magical time spending a few days in a wonderful yurt cottage. 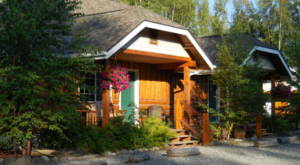 More details on this Talkeetna Yurt Cottage here. 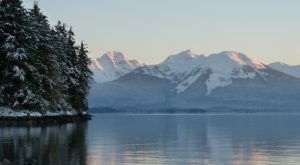 If you like this one, Stay At A Rustic Yurt In Alaska For An Experience You’ll Never Forget. If you love glamping, These 10 Luxury Glampgrounds In Alaska Will Give You An Unforgettable Experience. Have you stayed at this yurt cottage? Tell us about it in the comments below.